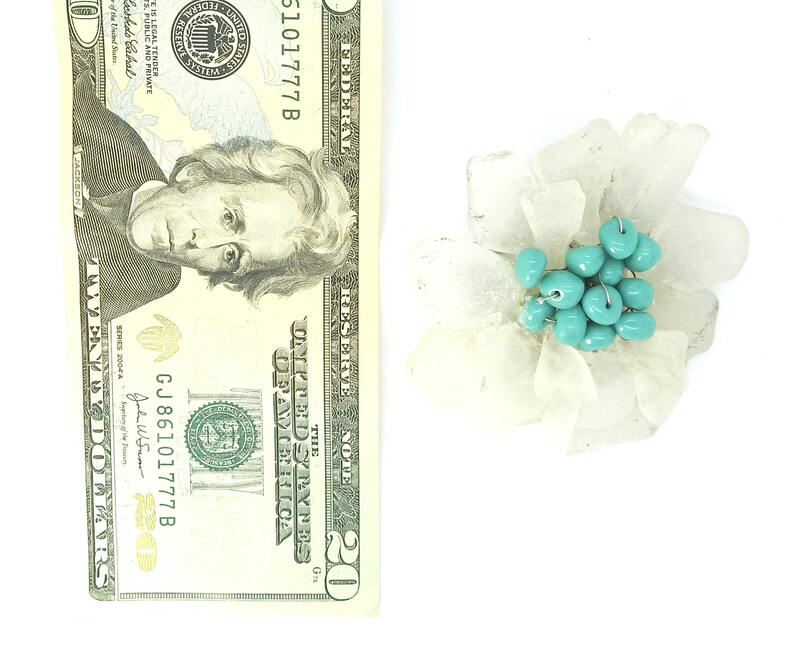 BLUE WHITE BROOCH floral for Spring! 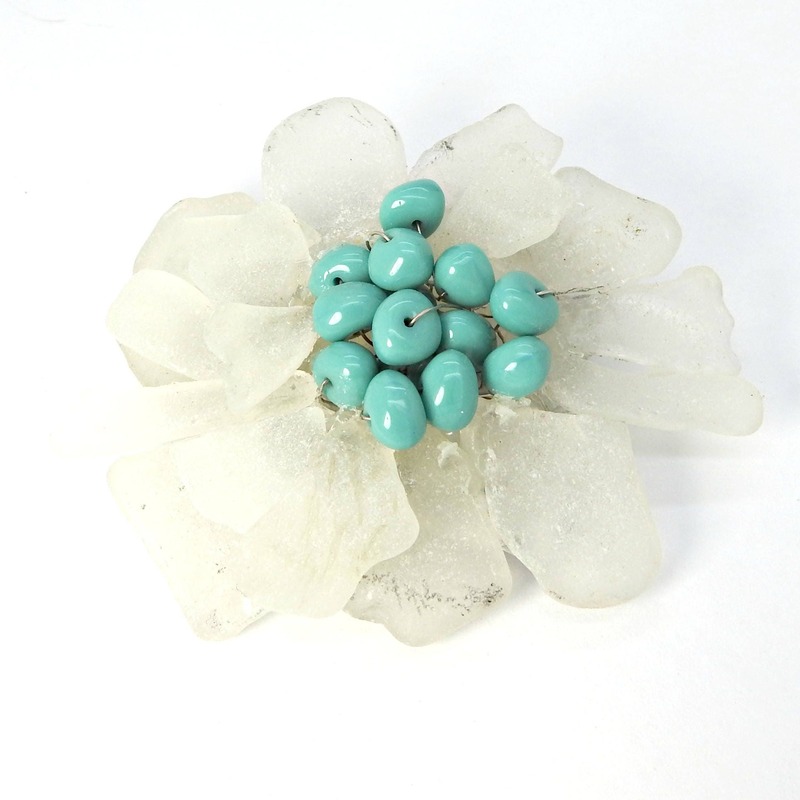 Add some charm to any ensemble or accessory with this blue white brooch! 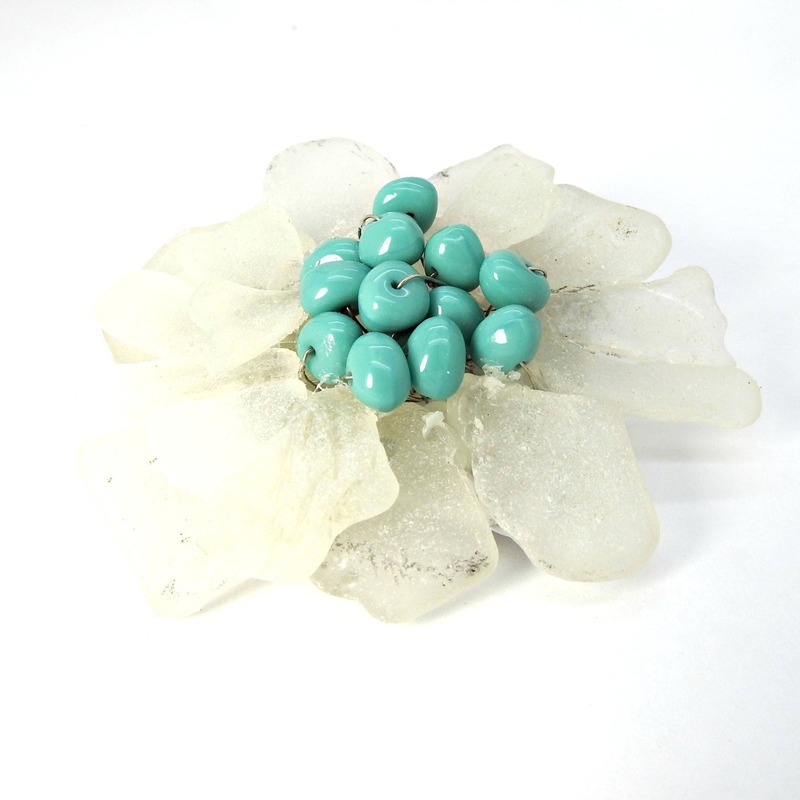 If you want unique jewellery, jewellery that will always attract questions and compliments from your friends, this large flower brooch is for you. 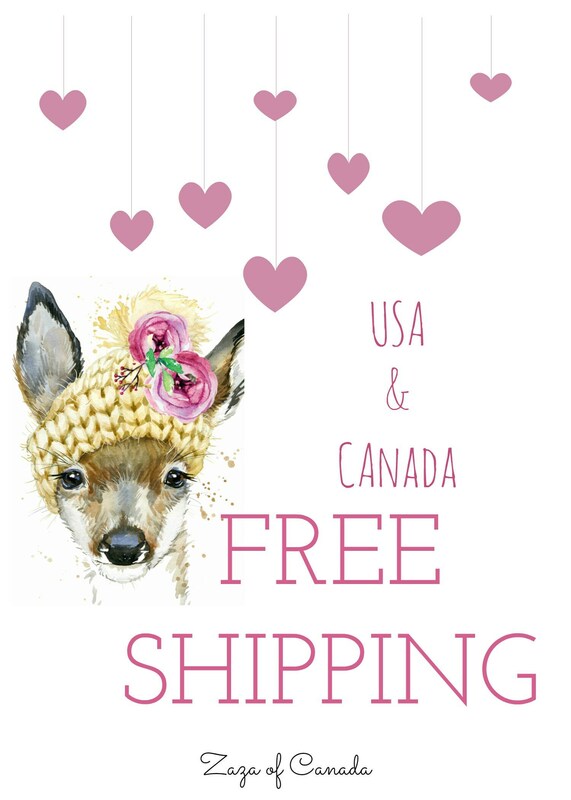 This brooch pin will be perfect to wear on a beautiful white coat or a wedding dress. 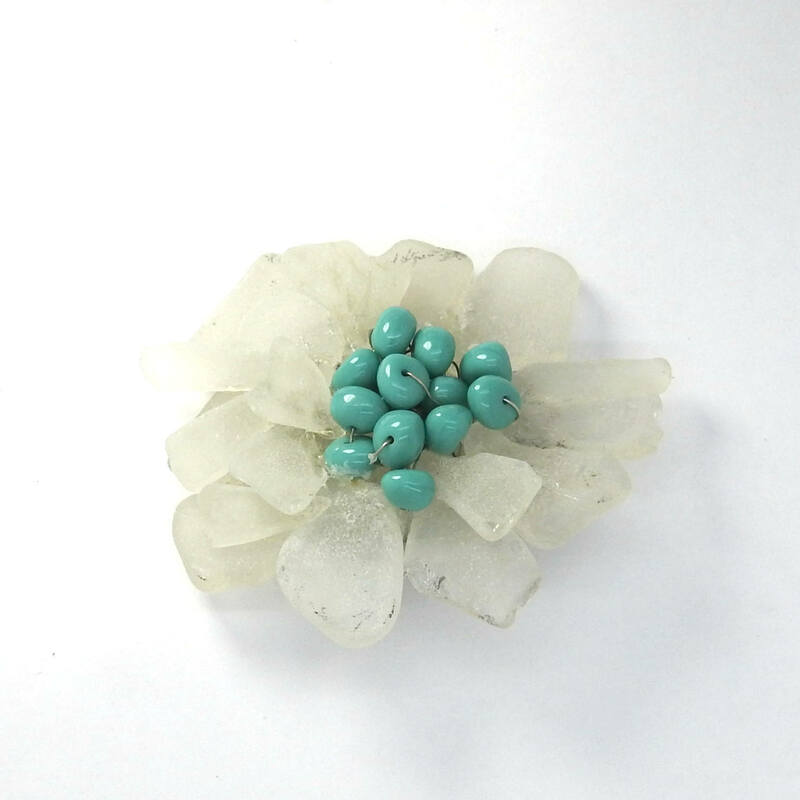 • Floral glass brooch white blue beads. - White seaglass: Sidney, British Columbia, Canada. If you want unique jewellery, jewellery that will always attract questions and compliments from your friends, this beadwork brooch floral is for you.